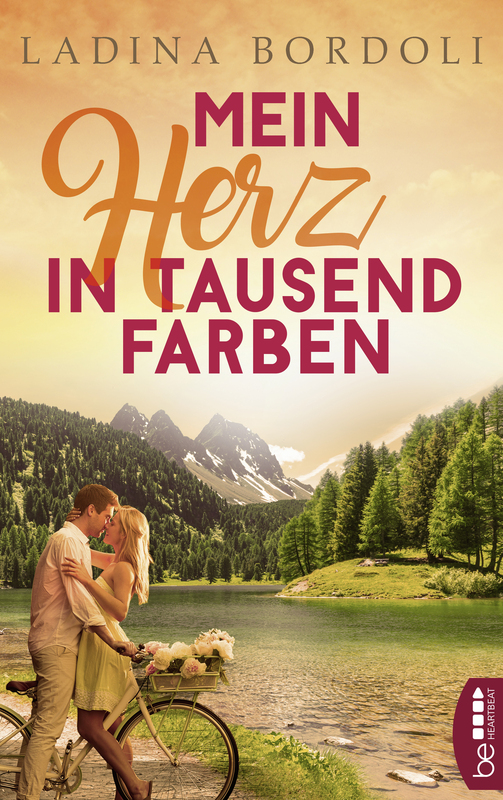 Martin, a first year student at Eichstätt University in Bavaria, never actually expected to make this kind of experience: being turned into a vampire against his will! But that´s not all. Martin needs to learn what it means to be a vampire – far off any commonly known myths and presumptions. 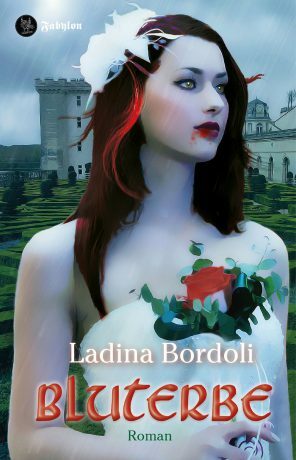 He himself becomes a servant to his creator Ravic, a powerful vampire of unknown origin and age, plus Martin also has a slave named Alina, bound to him by blood. Even the council of elders is afraid of the somewhat murky Ravic. What are his goals? Is he acting for the benefit of the vampires or does he intend to harm them? The council of elders demands of Martin to spy on his master – and so he becomes a bit of a plaything, being tossed about by the elders and the master. Is Ravic in cahoots with »No Stake«, the secret society of vampire hunters – or is there another traitor at work? And what´s Alina´s role in all of this?